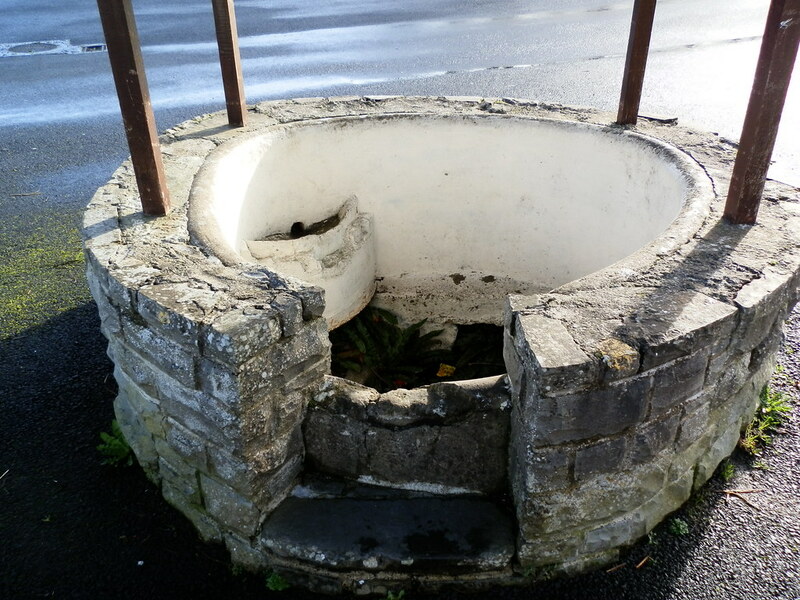 The Standing Stone: Ballycuneen, Holy Well, Co. Clare. 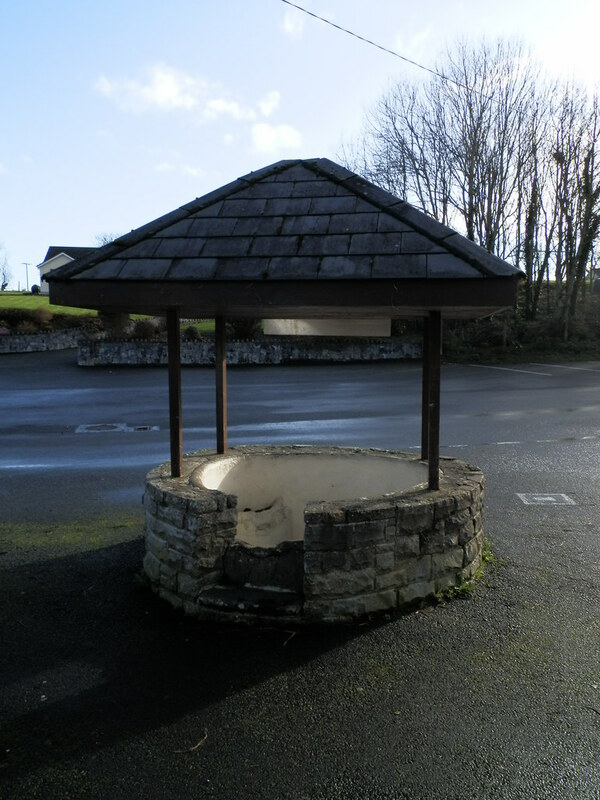 Ballycuneen, Holy Well, Co. Clare. 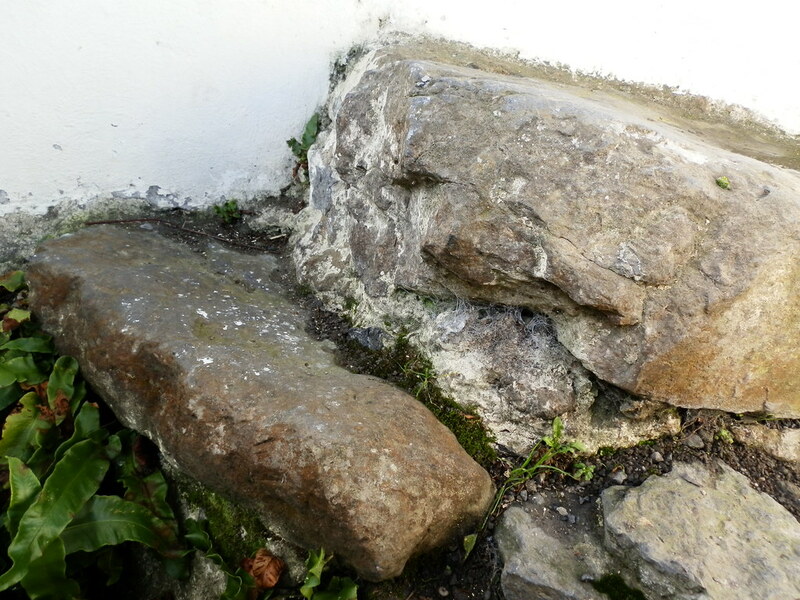 Location – In the car-par of Ballycuneen church, about 1km East of Shannon. 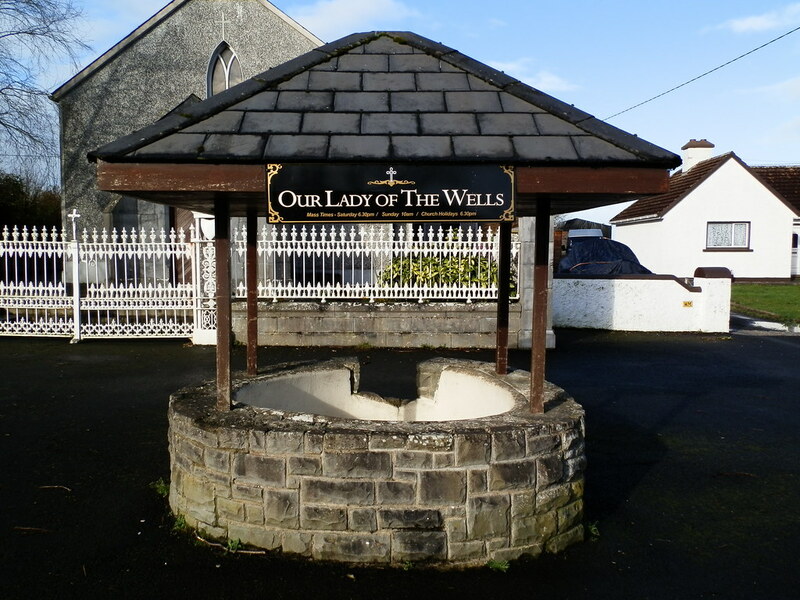 Description and History – Also known as ‘Our Lady of the Wells’ this is yet another conversion of an older well into a modern monster. 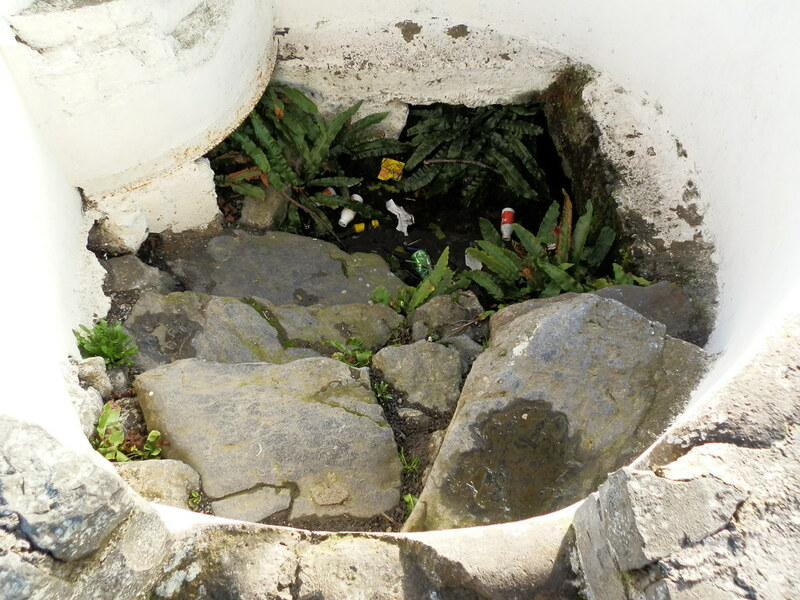 While not as bad as others, the modern surround takes away from what was probably a very nice stone well with steps leading down into it. Sadly, it now occupies a car-park in a church and is littered with crisp packets and drink bottles. Difficulty – It’s in a car-park so it’s so easy you don’t even have to leave your car. 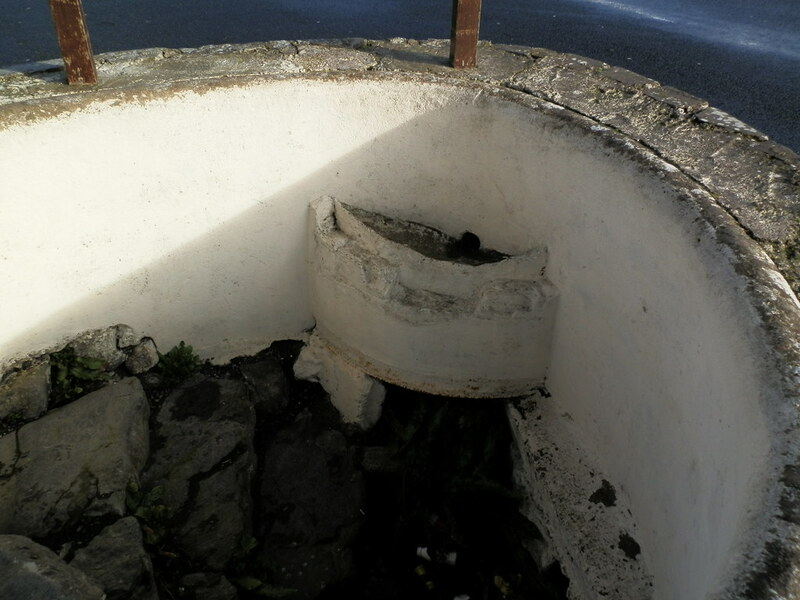 The inside of this well is clearly much older than the surround. Sadly, it's a little more than a little bin now.